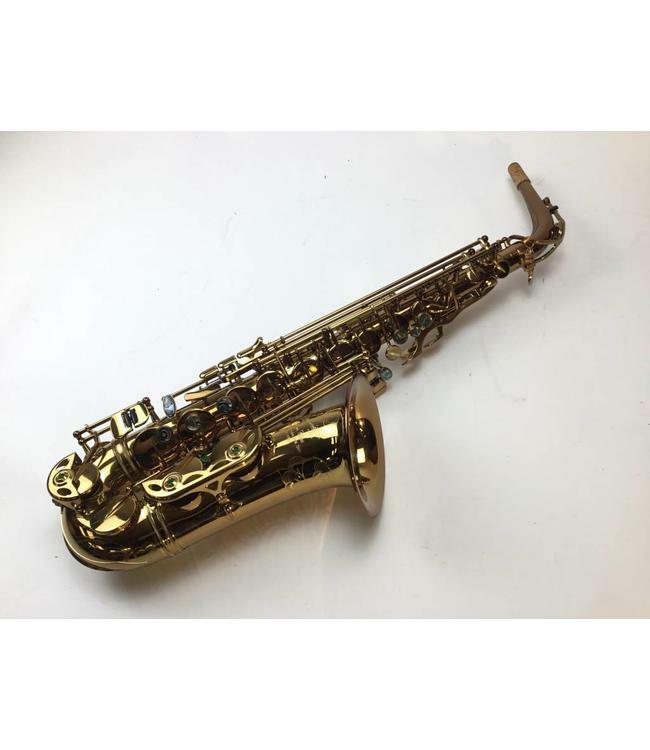 Used P Mauriat PM67RCL alto saxophone with Congac lacquer. Instrument is an excellent player with all pads and corks in good shape. Lacquer is nearly 100%. Full round sound that projects very well. Comes with original case.